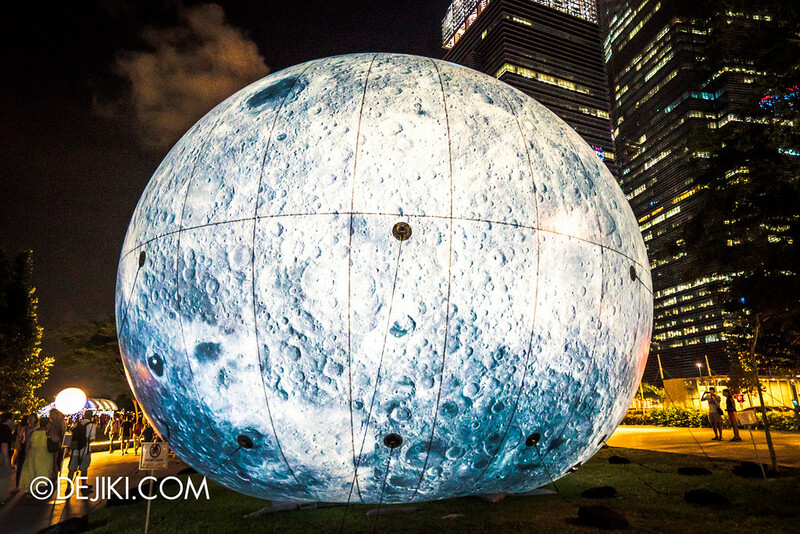 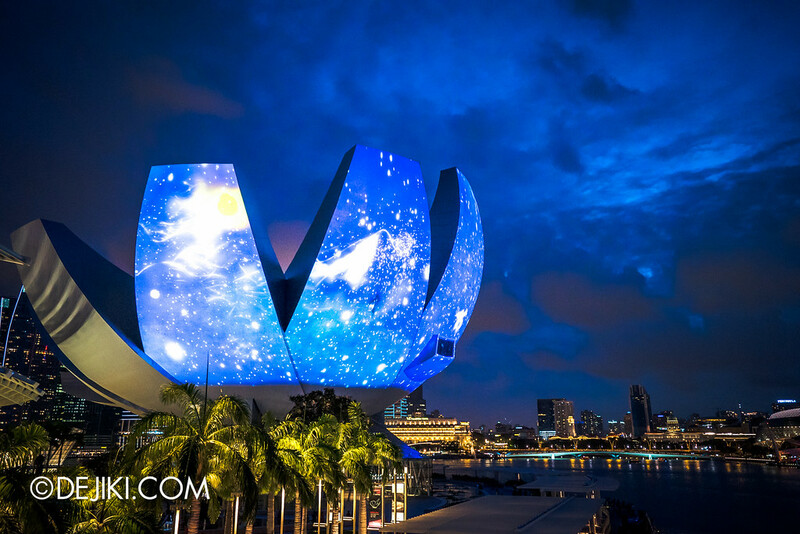 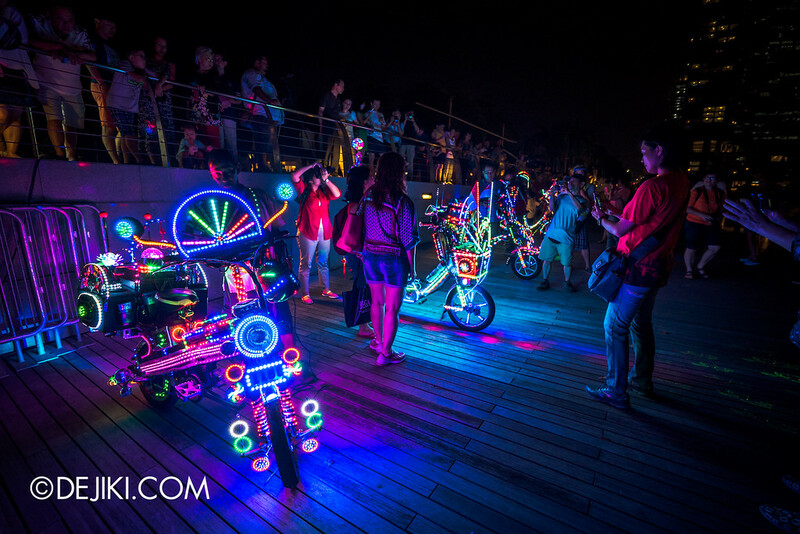 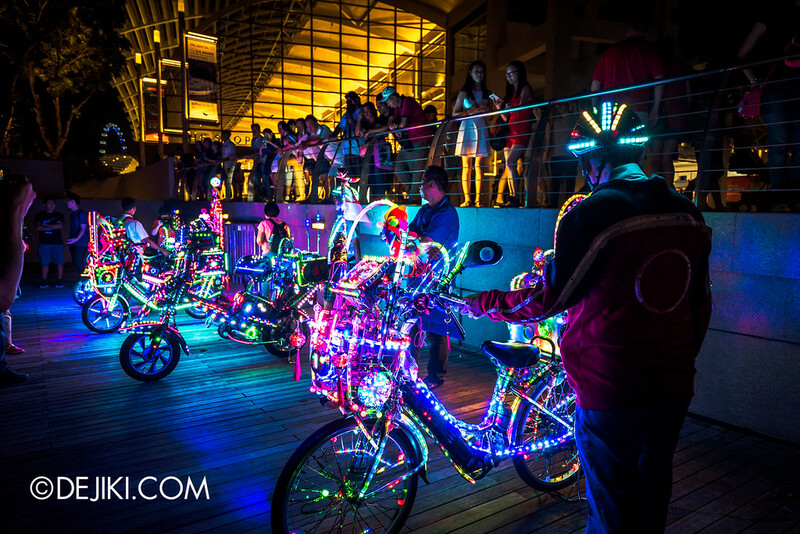 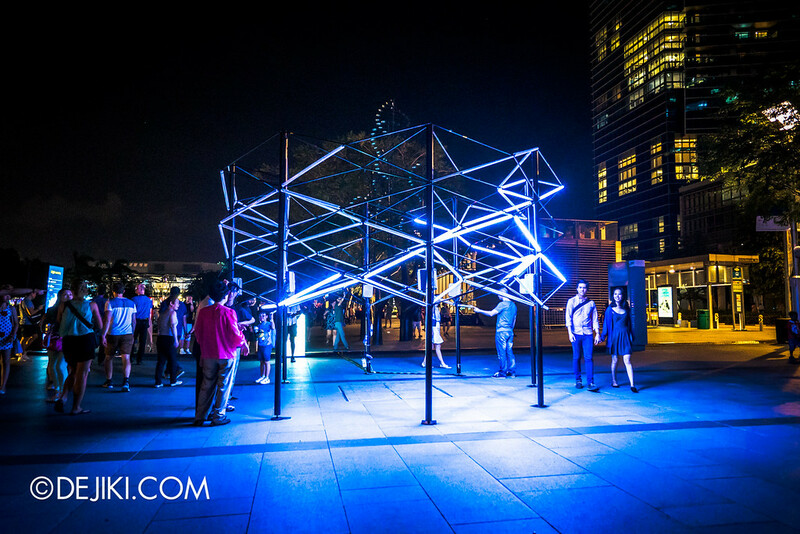 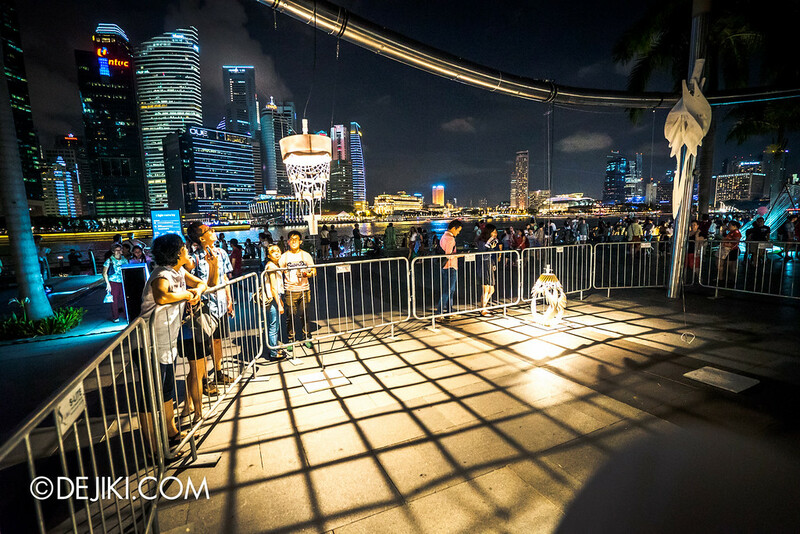 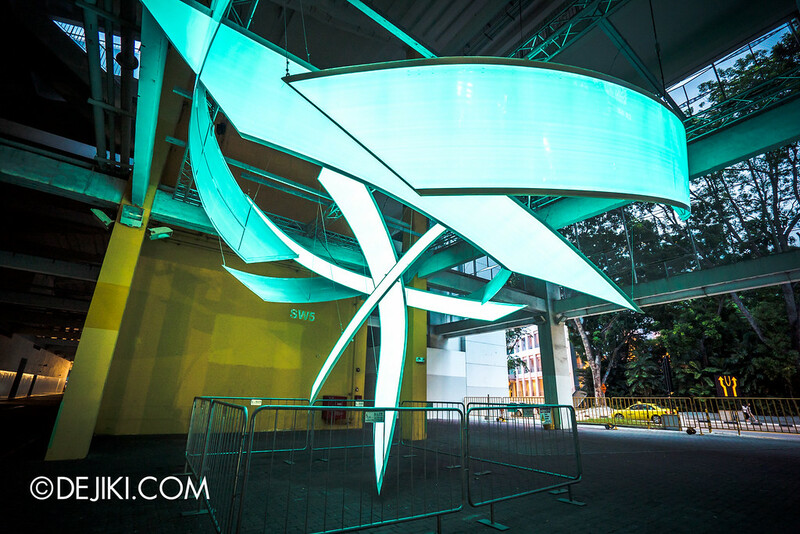 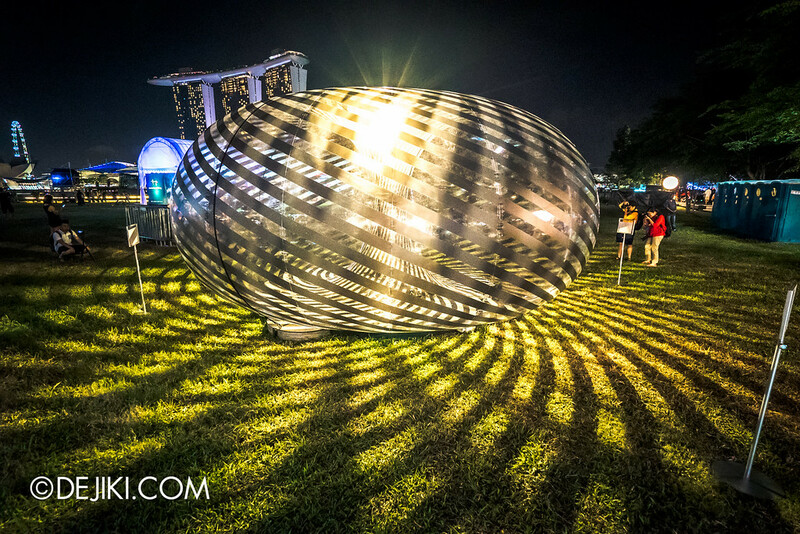 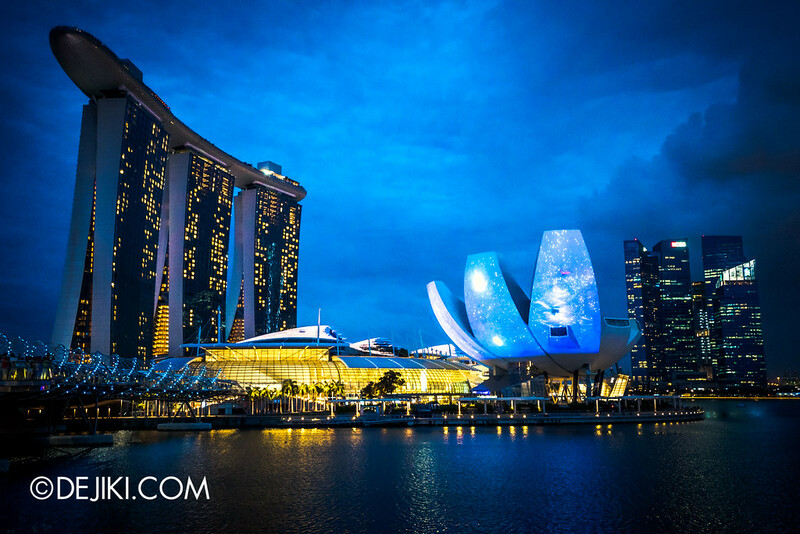 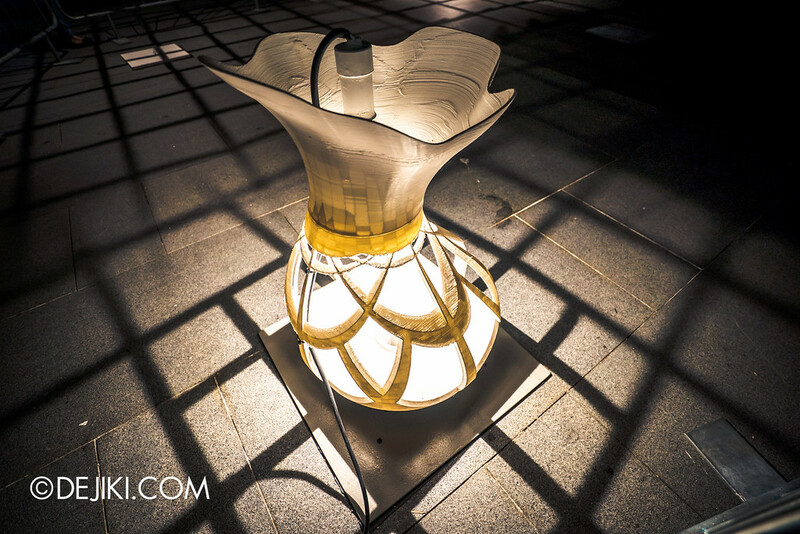 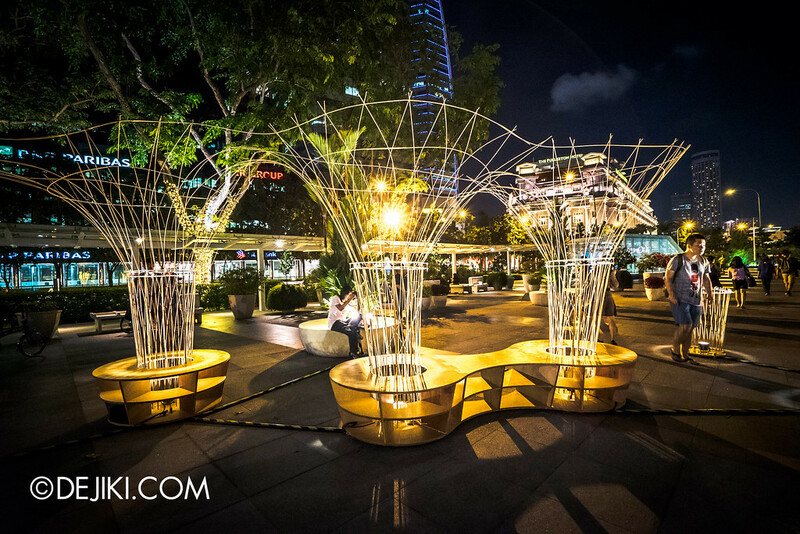 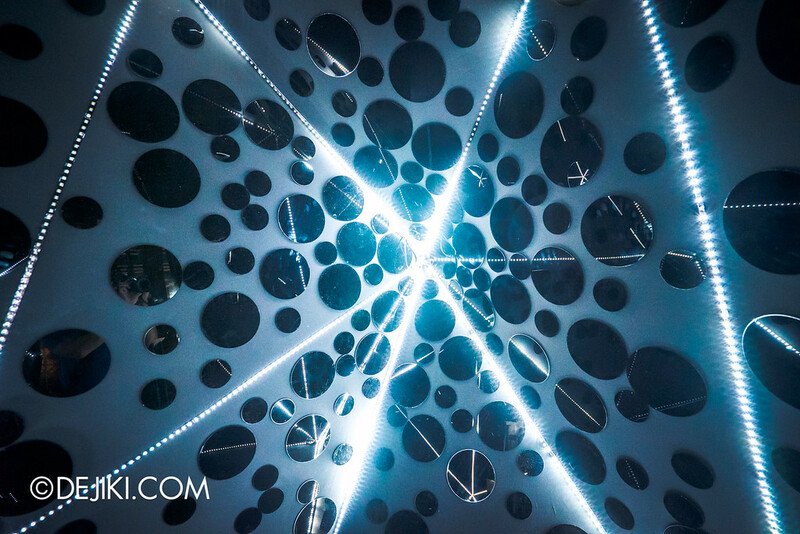 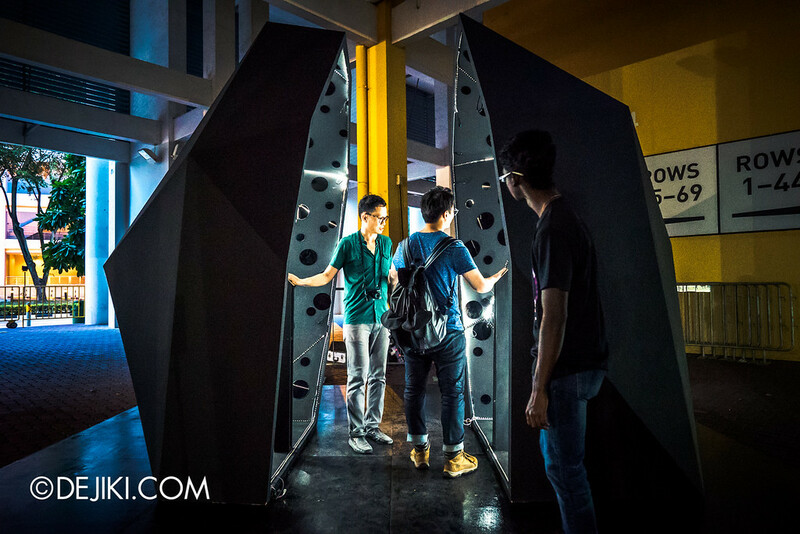 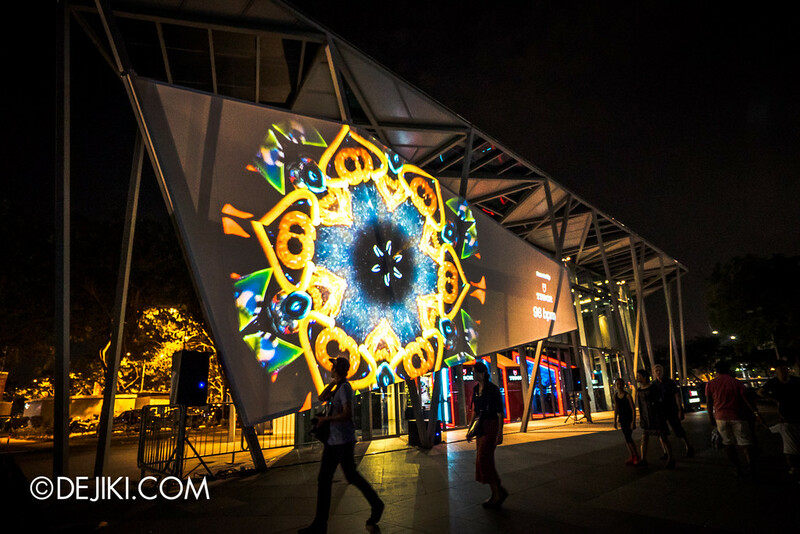 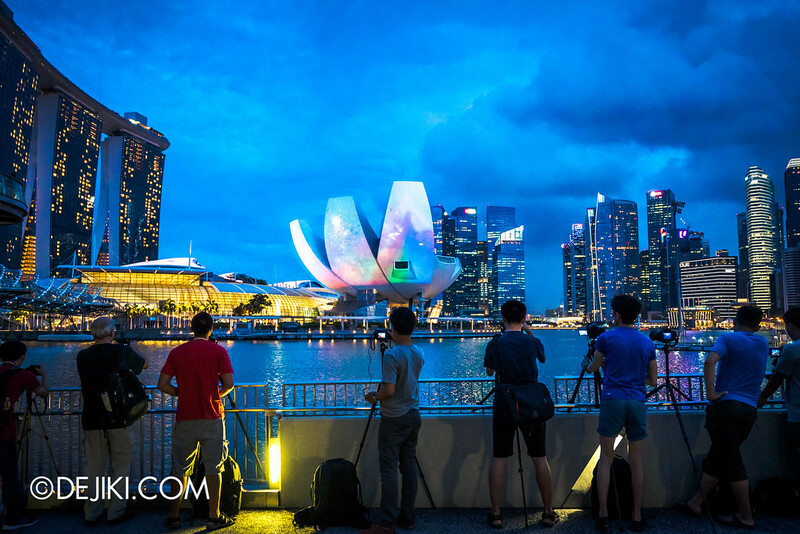 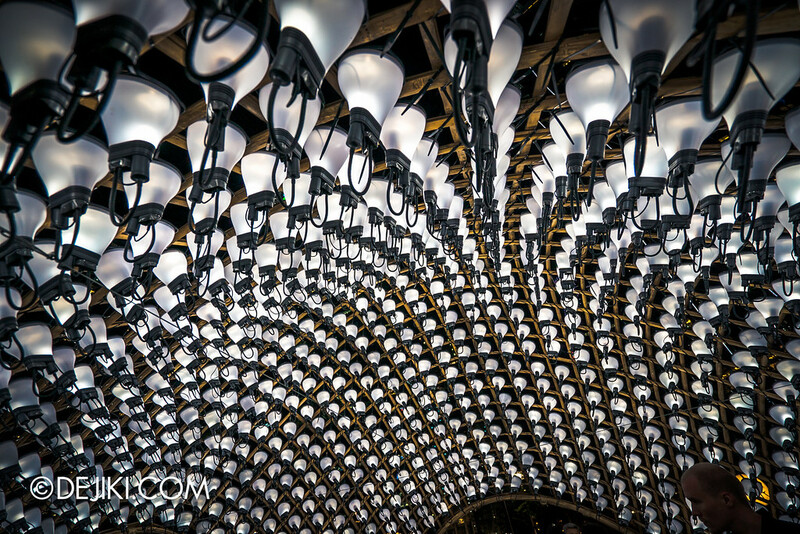 Incorporating the use of energy-efficient lighting technologies and recyclable materials, i Light Marina Bay features 25 light installations around the Marina Bay area. 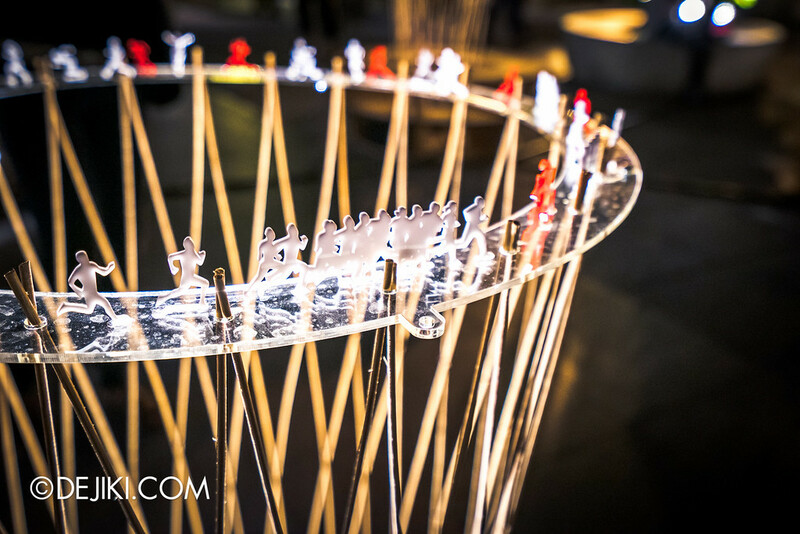 Since the successful 2014 edition, this festival will be an annual event – so the next one’s in 2017! 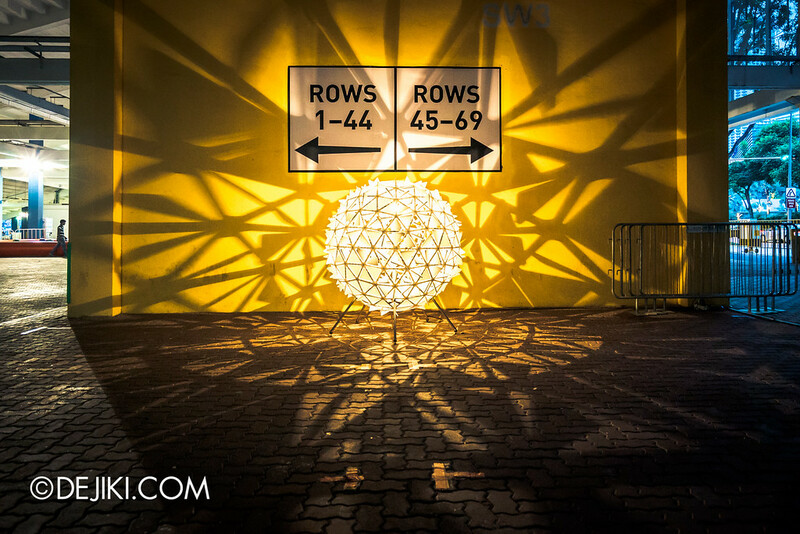 As usual, this is a walkabout photo entry, where we share photos on some of the works on display. 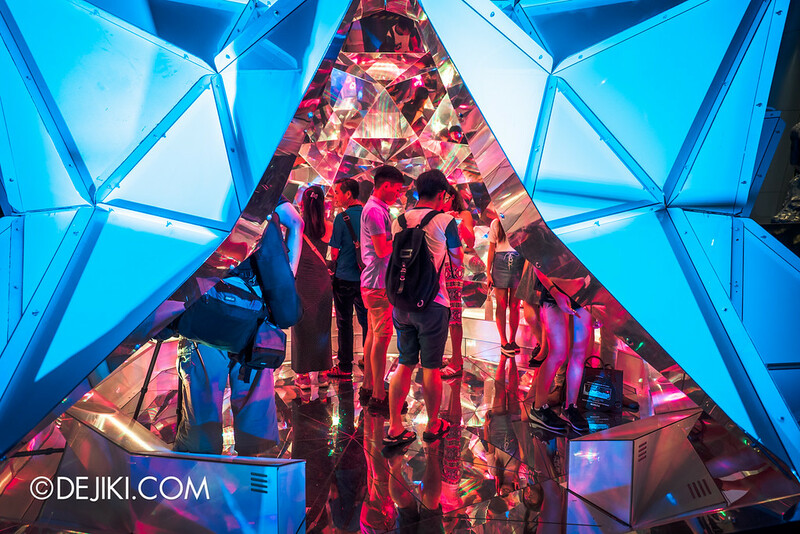 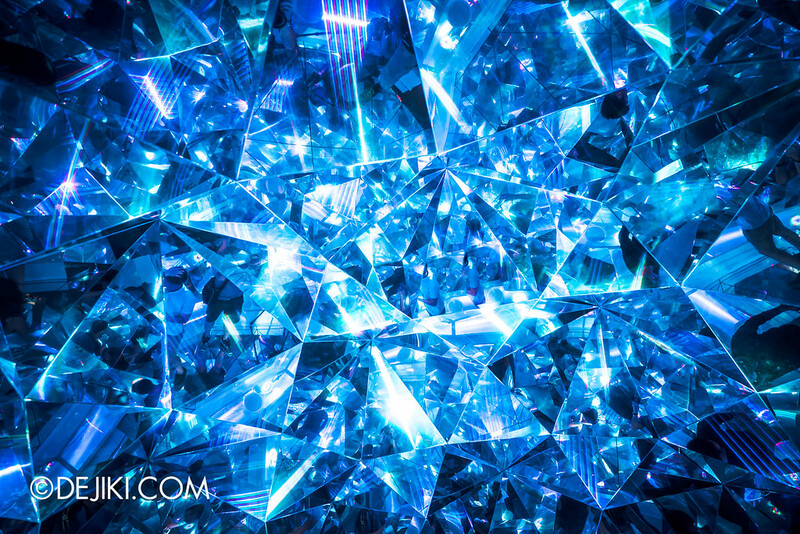 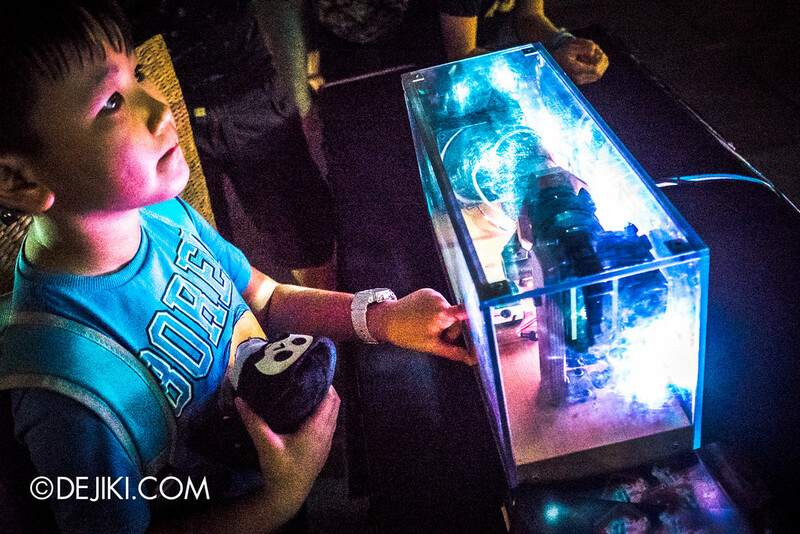 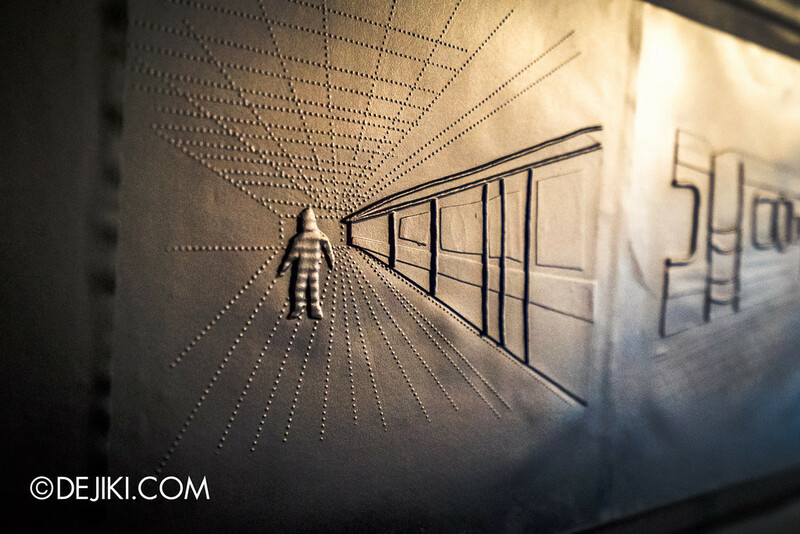 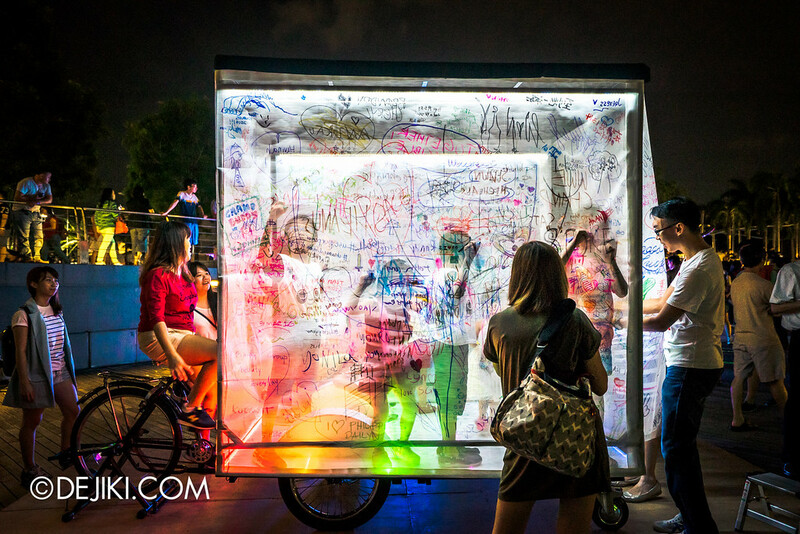 It’s much better to see the pieces in person and interact with them. 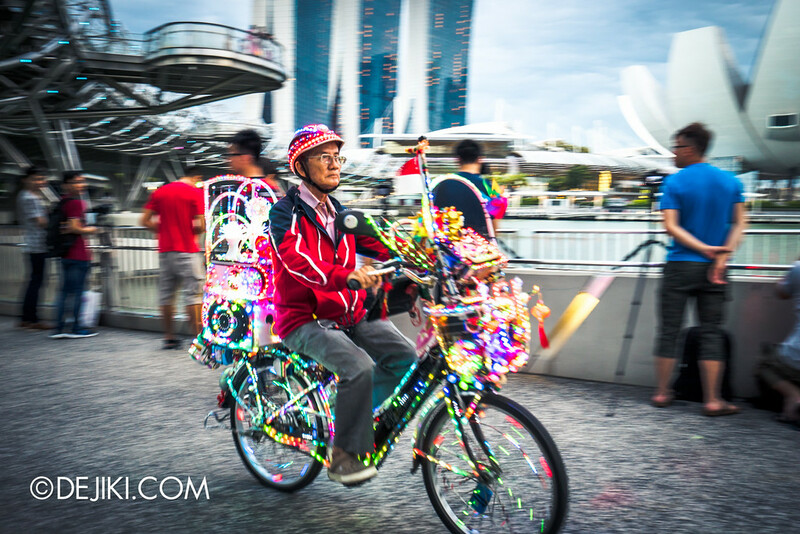 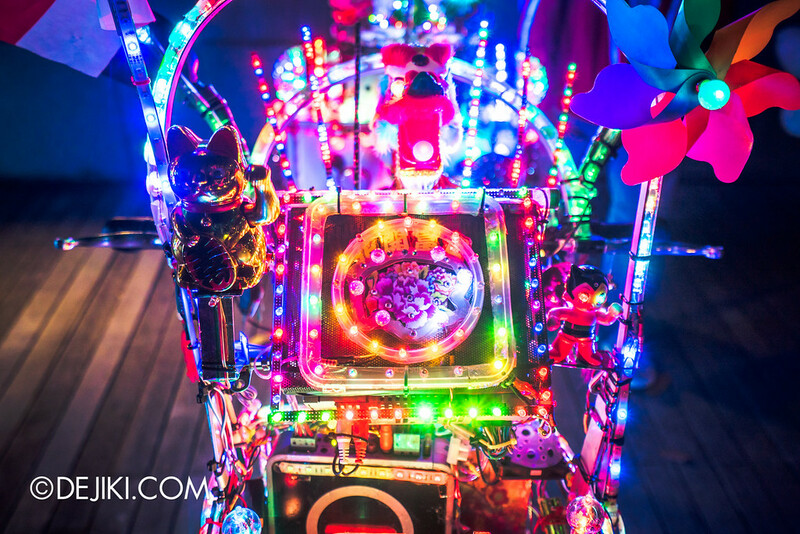 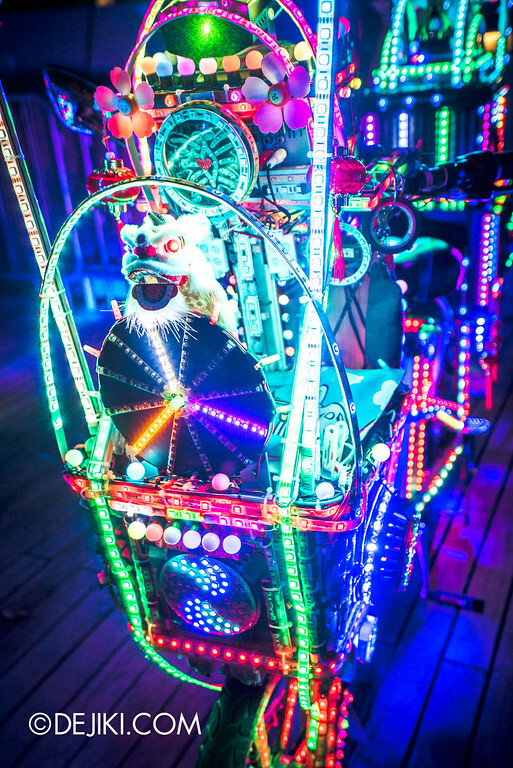 Some special guests at the festival — those who’ve been to past editions would remember these uncle zipping around the bay area in their flashy LED bicycles. 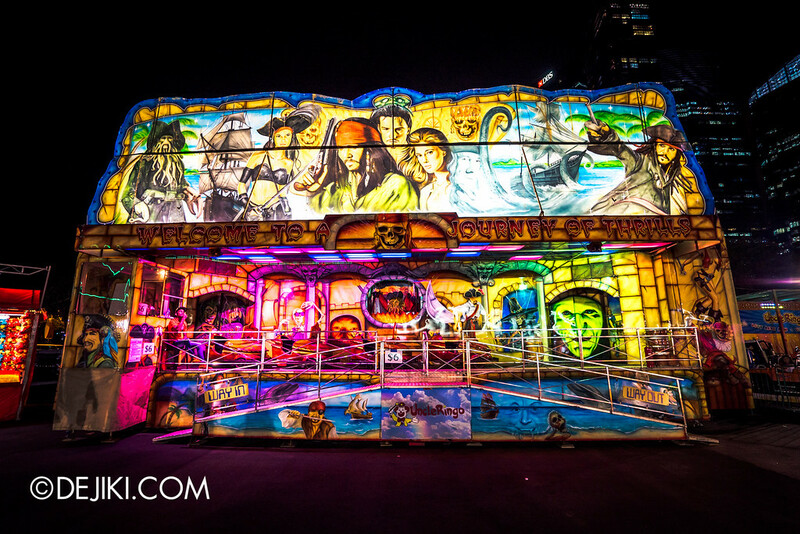 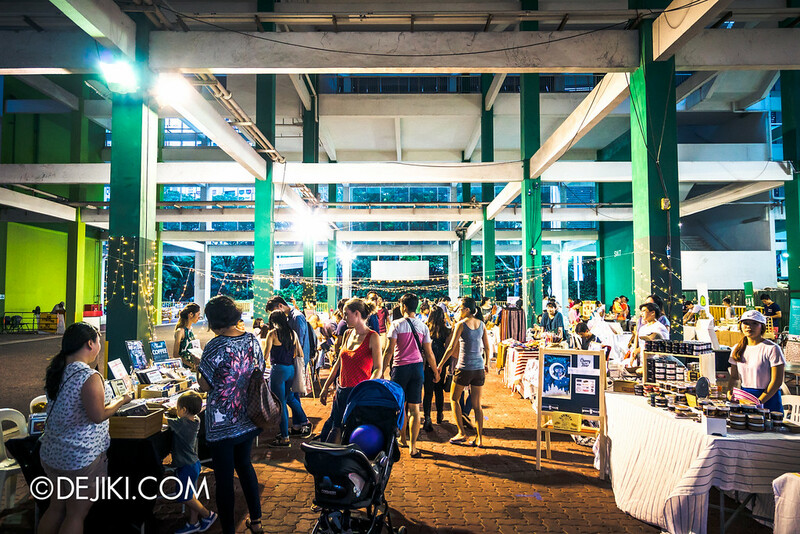 The festival will also host several night markets and bazaar around the area, including an art market and PasarBella. 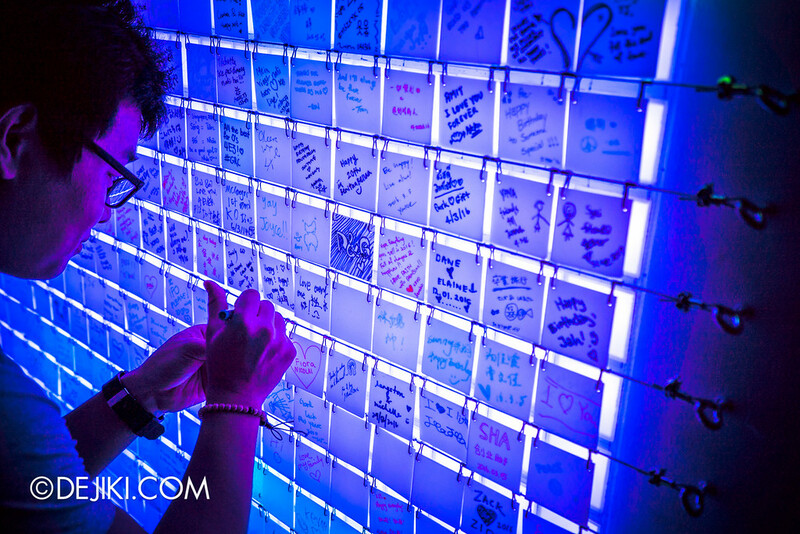 Even Uncle Ringo’s back at the Bayfront Event Space. 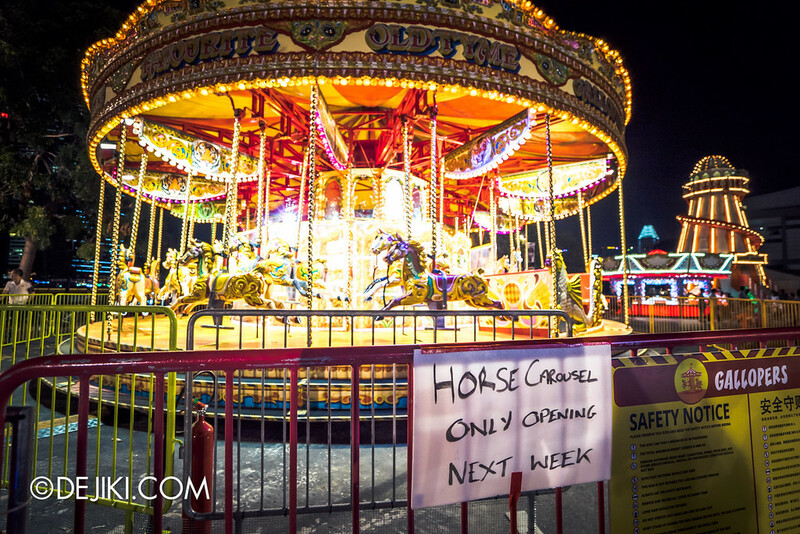 Oh, the Carousel is now open. 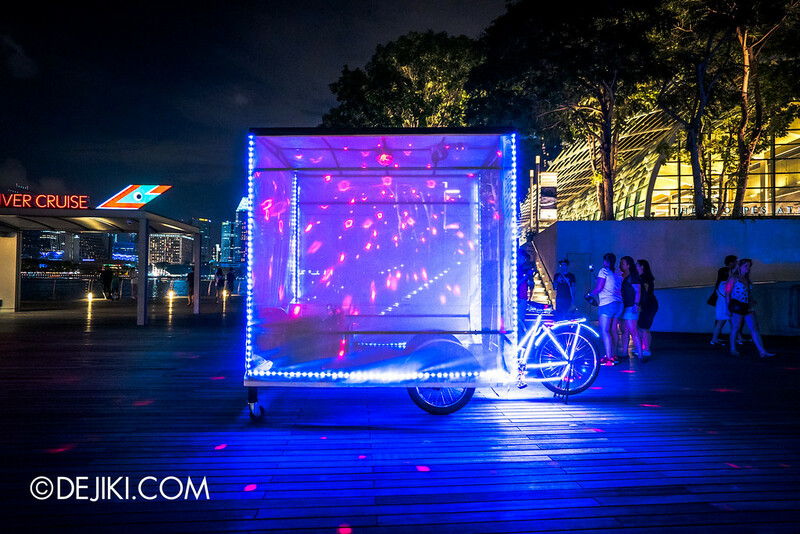 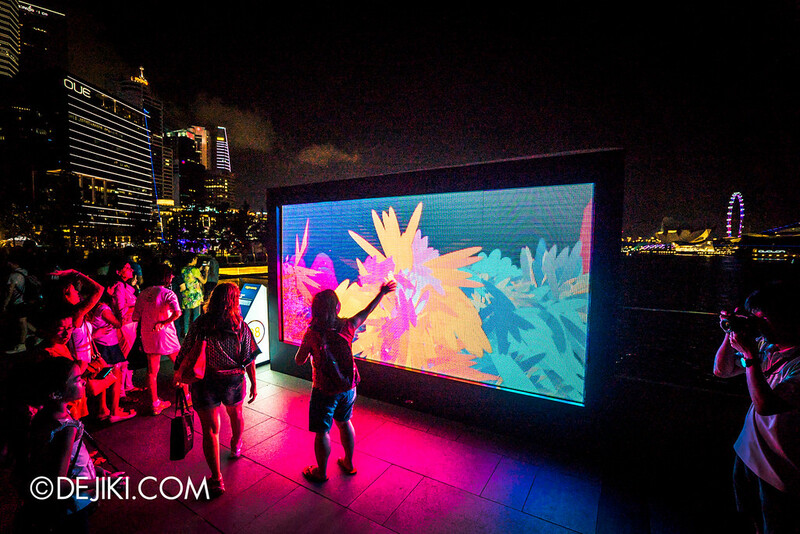 For more details, refer to the i Light Marina Bay website.